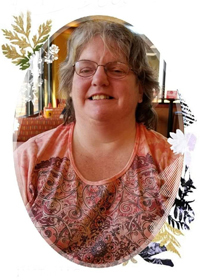 Kimberly Kay Leedom, 52, passed away Sunday, April 14, 2019 at her home in Des Moines. Kim was born December 6, 1966 in Des Moines, Iowa to Donald and Betty (Nonnweiler) Leedom. She graduated from Southeast Polk High School. Kim worked as a CNA her entire career. In her free time, she enjoyed going to garage sales and swimming. Kim loved spending time with her family and adored her dog, Half Pint. Kim is survived by her sisters, Tammy Leedom, Betty Vasquez, and Edie Parrish and nieces and nephews, Nicole Leedom, Bryan Fausett, Michael Fausett, and Christie Fausett Baldus. She is also survived by her fur baby, Half Pint. She was preceded in death by her parents. Visitation will be held from 4:00 to 6:00 p.m., Thursday, April 18, 2019 at Hamilton’s Funeral Home, 605 Lyon Street, Des Moines. Cremation will follow. 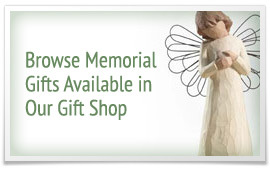 Celebration of Life will be held from 3:00 to 6:00 p.m., Friday, April 19, 2019 at Eagles Lodge 109, 6567 Bloomfield Road, Des Moines. (Visitation only at the funeral home.